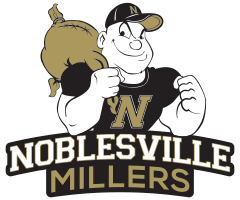 The Noblesville Millers defeated the New Palestine Dragons 182-200 on Thursday at Edgewood Golf Club in Anderson. 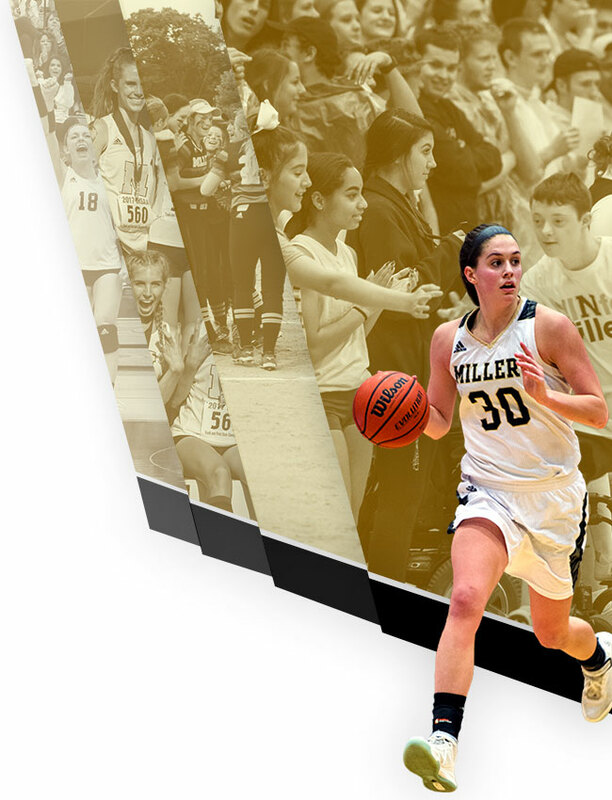 Bella Deibel shot 44 to lead the Millers to victory. 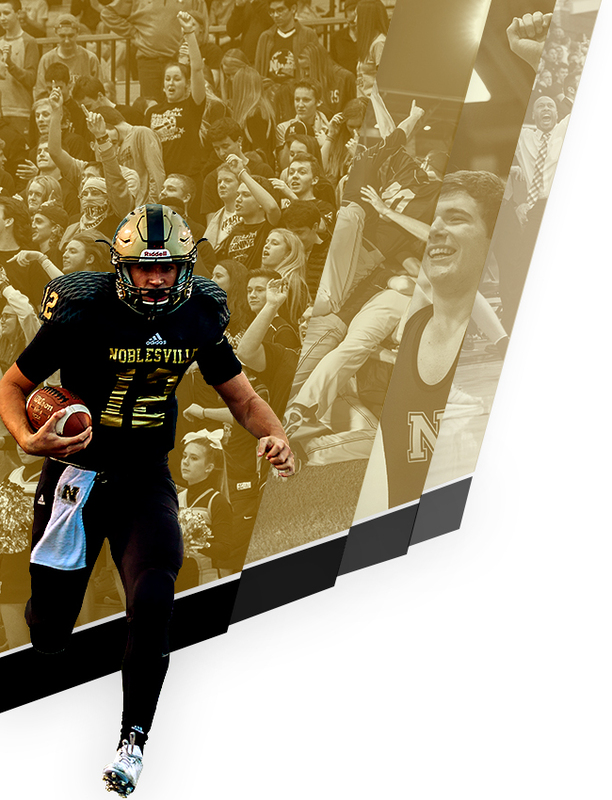 Noblesville will travel to Chippendale Golf Club in Kokomo on Saturday to participate in the Western Invitational at 2:00 p.m.